At TigerPak Packaging, we can provide cloth tape and gaffer tape in Sydney and across Australia. Not to be confused with duct tape, heavy duty gaffer tape boasts strong adhesive properties. This makes it ideal for securing cables to the floor for safety and concealment, which is particularly useful for theatre and film production tasks. Whether you need waterproof gaffer tape that’s easy to use or Nashua 357 gaffer tape that’s known for its strength and flexibility, we have you covered. 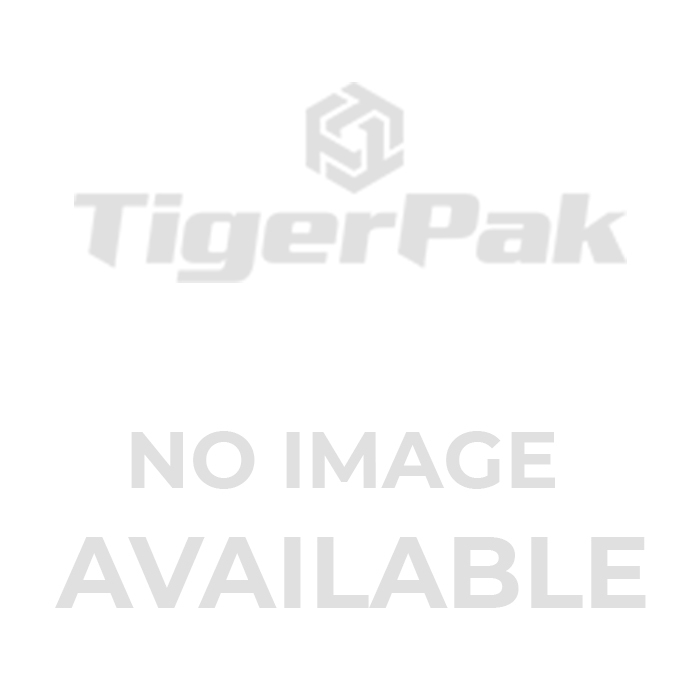 What Makes TigerPak Packaging Different? At TigerPak Packaging, our cloth tape suppliers and gaffer tape suppliers can deliver solutions that are second to none. We can also assist with requests for coloured gaffer tape in specific sizes and quantities. Contact us today to learn more, or place an order online at your earliest convenience.